This morning is a special day for us. 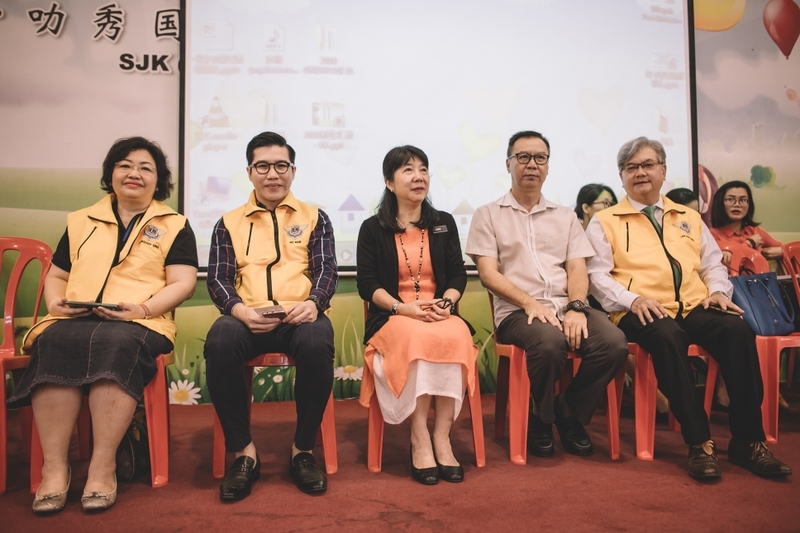 Lion Club KL Capital working on relieving hunger project by sponsoring meals for 4 students from SRJK (C) Salak South which is also part of the on going community projects that we are working on. 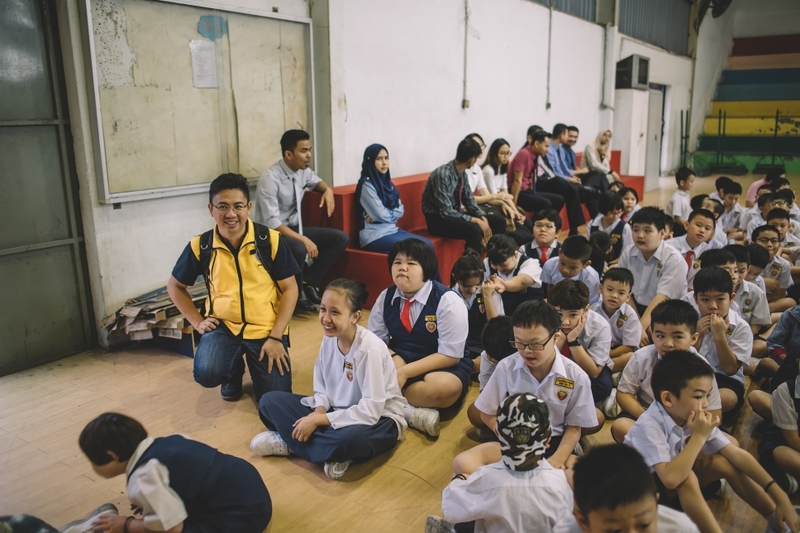 SRJK (C) Salak South also one of the only 2 Chinese Primary School in KL area providing classes for special students.